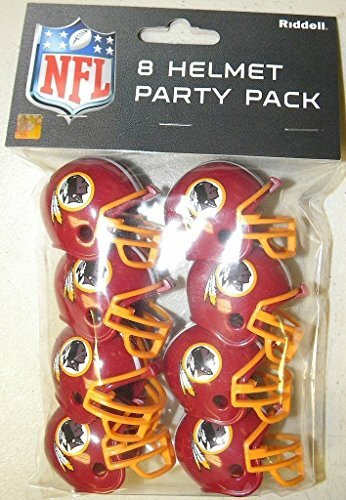 Hosting a birthday or theme party or looking for a few festive decorations to enhance your game-day celebration? 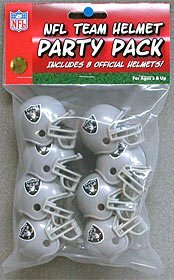 These NFL Team Helmet Party Packs from Riddell are the answer! 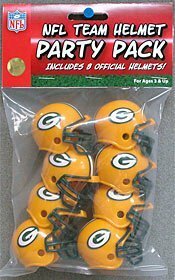 Each party pack includes 8 official helmets of your favorite NFL Team. The helmets measure 1 1/2" tall (which is smaller than the pocket size helmets). Recommended for ages 3 and up. 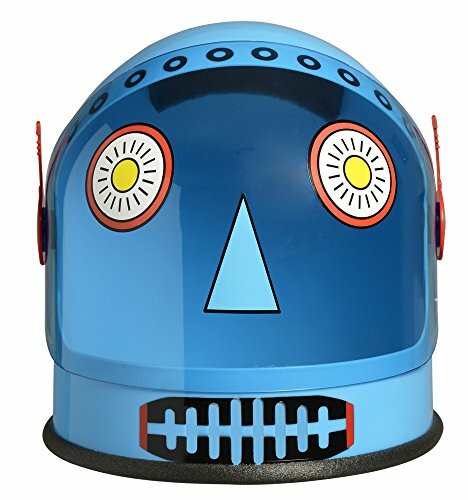 This Aeromax built Robot helmet is made of great quality construction with beautiful colors and bright, fun details. The movable visor goes up and down and the ear antennas are adjustable too! Great fun for pretend play and Halloween. Play the Robot role by adding a matching Robot top form the Aeromax My First Career Gear line. 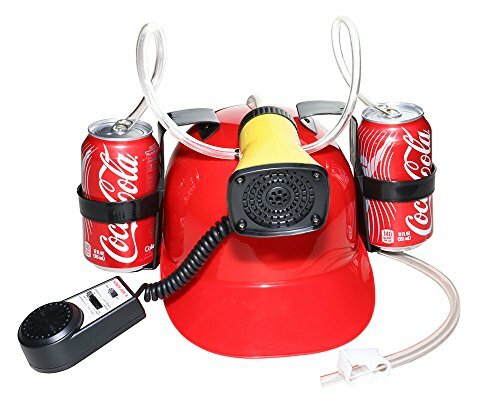 The robotic engineer top is the perfect gift to go along with the Robot helmet. Aeromax quality products make for great gifts. The Riddell NFL Gumball Party Pack is a great accessory item for gift bags, party favors, and holiday decorations. 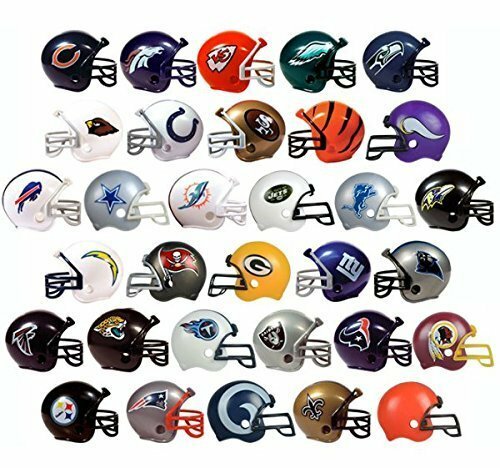 Each NFL Gumball Party Pack includes 8 official team helmets of your favorite NFL team, each helmet measuring 1 1/2" tall. Awesome mini batting helmets are specially designed to hold snacks. 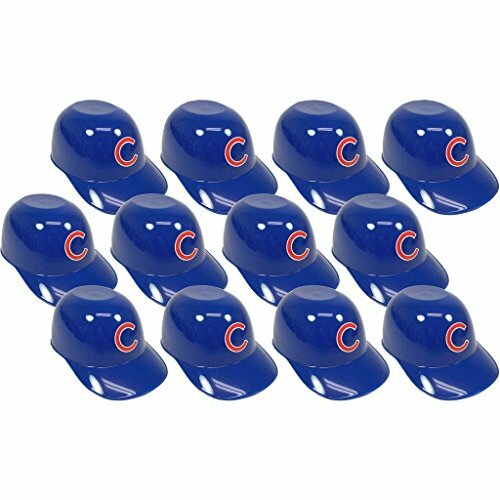 This set includes 12 batting helmets. Perfect size for peanuts, pretzels, snack mix, candy, or ice cream. Each hat holds 8 oz. Perfect for snacking. 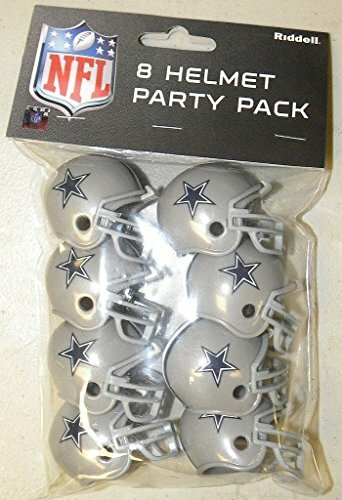 Great party favors. Each hat measure 2.5" tall, 5.5" long, and 3.5" wide. Leveled top resists spills when turned upside down for use. Plastic construction is top rack dishwasher safe. Official team colors and logos. Officially licensed by MLB.